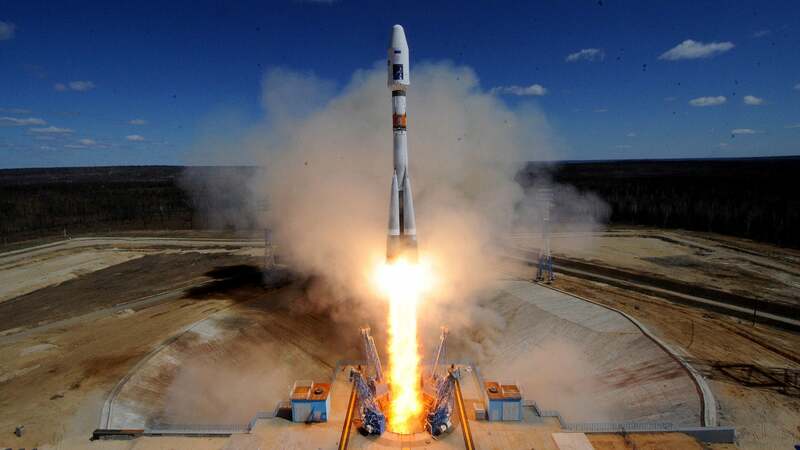 Russia has successfully launched the first rocket from its brand new Vostochny cosmodrome. But Vladimir Putin, who'd flown 5500km to watch the spectacle, was far from happy about the 24 hour delay he had to endure. The unmanned Soyuz 2.1a rocket took three satellites with it into space. Originally scheduled for launch on Wednesday, a last-minute fault introduced a day-long delay which was required to ensure it was fit to fly. Russia remains a leader in the number of launches, it is a fact, this is good. But we encounter a large number of mishaps. This is bad, and there should be a professional and prompt reaction. The equipment overreached itself a little bit yesterday. In principle, we could have held the launch yesterday, but the equipment overdid its job and stopped the launch. This is a normal thing. The new facility will mean that Russia doesn't have to rely just on its other launch site in Kazakhstan. But the BBC points out that so far four people have been arrested over corruption charges which slowed the build process of the new site. Putin has publicly stated that "if their guilt is proven, they will have to change their warm beds at home for plank-beds in prison".